Friends abhi tak hamne seekha CCC kya hai, kyon karna chahiye, CCC course karne se kya benefits hote hain, CCC form online kaise apply kare. 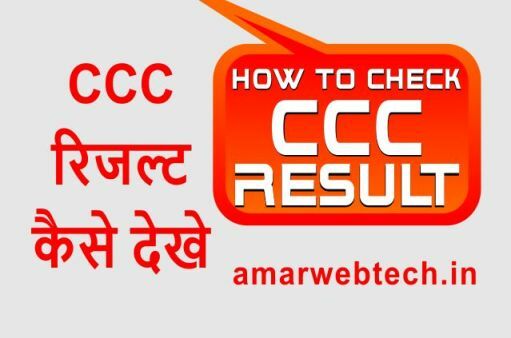 Aaj ham aapko batayeinge ki CCC admit card download kaise karte hain. Note- Jab aap CCC ka exam dene jaye to apne sath ek original photo id proof (Aadhar, Voter card, Passport, PAN card etc.) zaroor le jaye ye le jana cumpulsory hai iske bina aapko exam paper nahin dene diya jayega. 1. 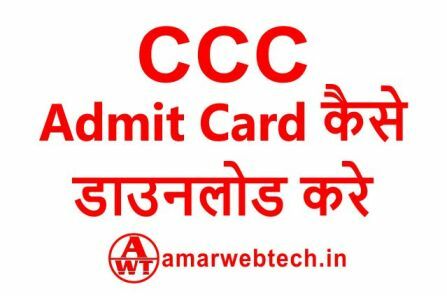 CCC admit card download karne ke liye sabse pahle aapko Nielit ki official website open karni hogi. 2. 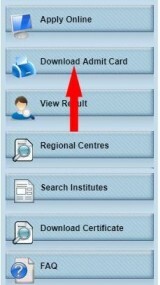 Scroll down karenge to right side me download admit card ka ek option milega us par click kare. 3. Ab Aapke samne Nielit ke bahut se course show honge. To aapko IT litracy programme mein maujood Course On Computer Concept (CCC) par click karna hoga. 4. Ab aapke samne CCC exam admit card download karne ke liye ek form aayega is form me sabse pahle examination year me current year selct karna hota hai, examination name select krna hota hai jis month me aapka exam hai. Iske baad aapko apna application number enter karna hota hai. Iske baad date of birth enter karte hai. Phir captcha enter karke view par click kare. Note-registration number aapki e-mail id or mobile number par Nielit ki taraf se send kar diya jata hai jab aapka registration hota hai. 5. 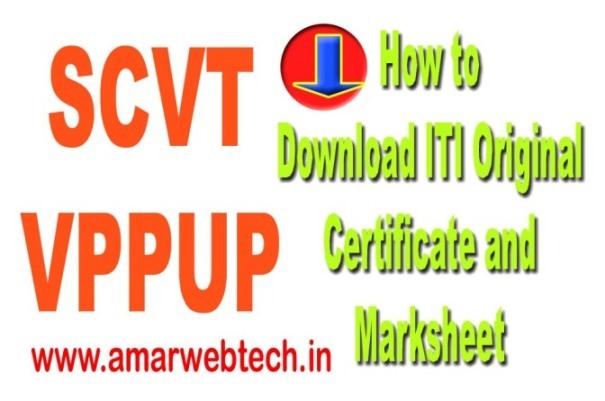 Ab aapke samne CCC course ki information show hogi or uske neeche CCC exam admit card print karne ke liye print admit card ka option hoga jis par ab aapko ab click karna hai. Ab aapke samne aapka admit card show hoga jisme aapki exam details jaise roll number, exam date, exam time, batch aur kuch importat instructions hote hain jinhe aapko achhi tarah se padh lena hai. 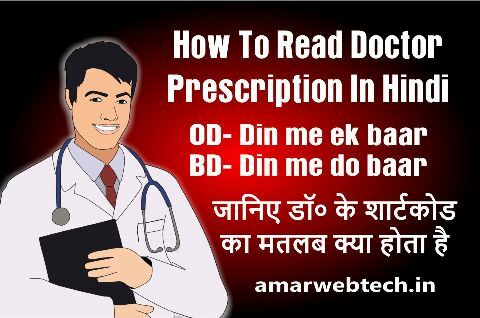 Ab bas aapko apne CCC admit card ko print kar lena aur chahe to PDF me save kar lena hai. Friends, I hope you like this post. If you have any questions or suggestions, so please tell us. Thanks for reading.